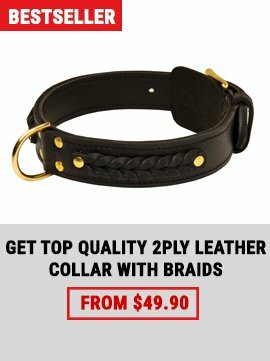 Tired of boring, uninspiring collars? 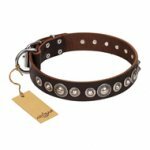 Frustrated with dog jewelry that looks good, but isn't functional? Do you want a dog collar that will be a conversation piece? 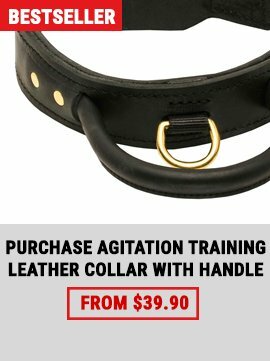 Annoyed with the little dogs getting all the cool stuff? Well, you've come to the right place! 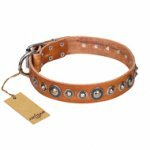 You will love the wide selection of designer dog collars and leashes perfect for strolls and adventures! 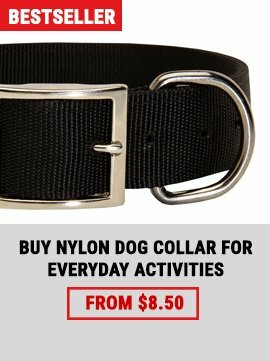 Shop by dog collar style, dog collar color, or dog collar designer.